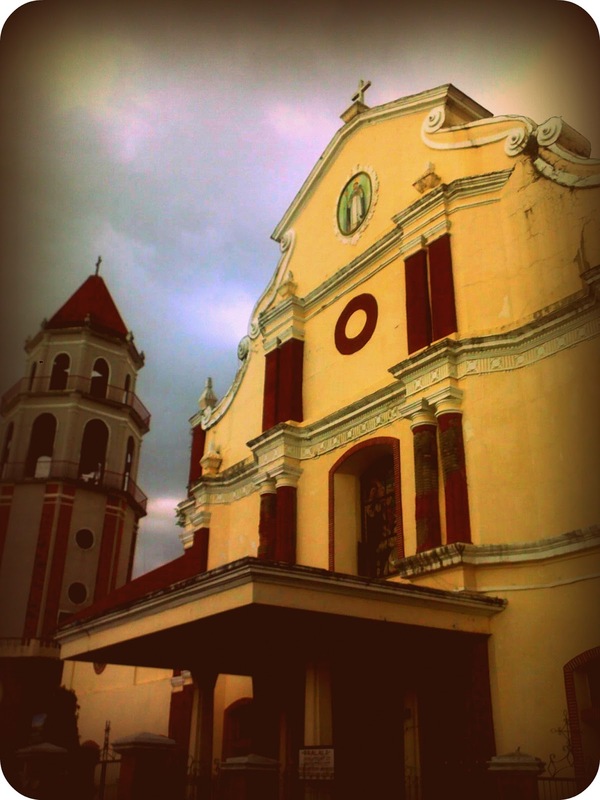 The age- old San Carlos Church. My first stop this summer break. Old churches are my weakness.